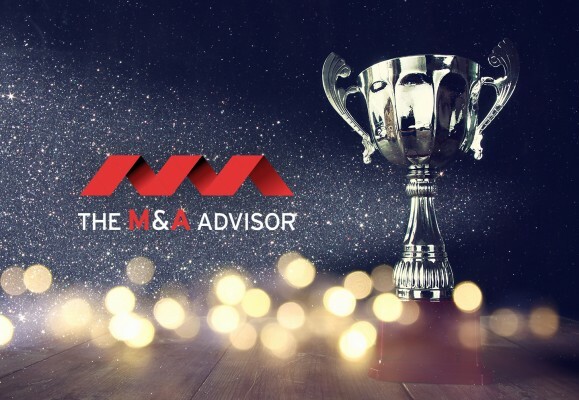 Here you can find the latest press releases from Generational Group, including details of our most recent M&A transactions as well as our comments and forecasts about the M&A market. 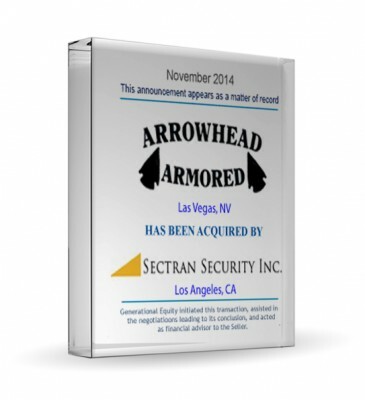 Generational Equity Announces the Acquisition of Arrowhead Armored LLC by Sectran Security Inc.
Generational Equity, a leading mergers and acquisitions advisor for privately-held, middle-market businesses, is pleased to announce the acquisition of its client, Arrowhead Armored LLC, headquartered in Las Vegas, Nevada, by Sectran Security Inc.
Generational Equity, a leading mergers and acquisitions advisor for privately-held, middle-market businesses announced today that it was recognized as "Valuation Firm of the Year" by the M&A Advisor at the 13th Annual M&A Awards Gala at the New York Athletic Club on Monday, November 17th. 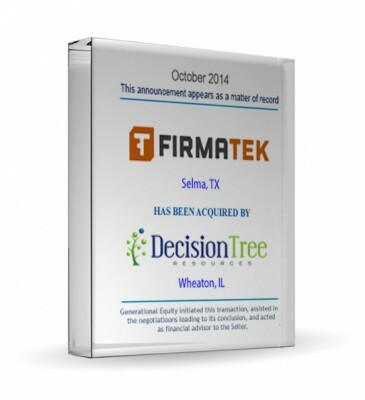 Generational Equity, a leading mergers and acquisitions advisor for privately-held, middle-market businesses, is pleased to announce the acquisition of its client, Firmament LP, headquartered in Selma, Texas, by Decision Tree Resources. Generational Equity, a leading mergers and acquisitions advisor for privately-held, middle-market businesses, is pleased to announce the acquisition of its client, MarketNet Services LLC, headquartered in Spring Lake, Michigan, by a Private Investor. 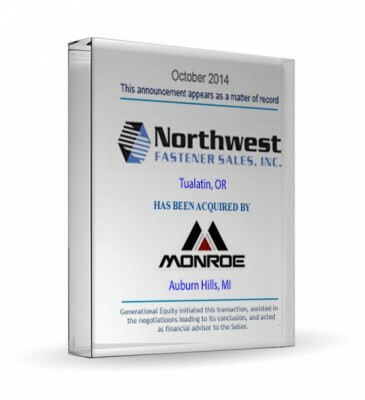 Generational Equity, a leading mergers and acquisitions advisor for privately-held, middle-market businesses, is pleased to announce the acquisition of its client, Northwest Fastener Sales, Inc., headquartered in Tualatin, Oregon, by Monroe Engineering Products, LLC.